We have special offers available on tickets for High Society. 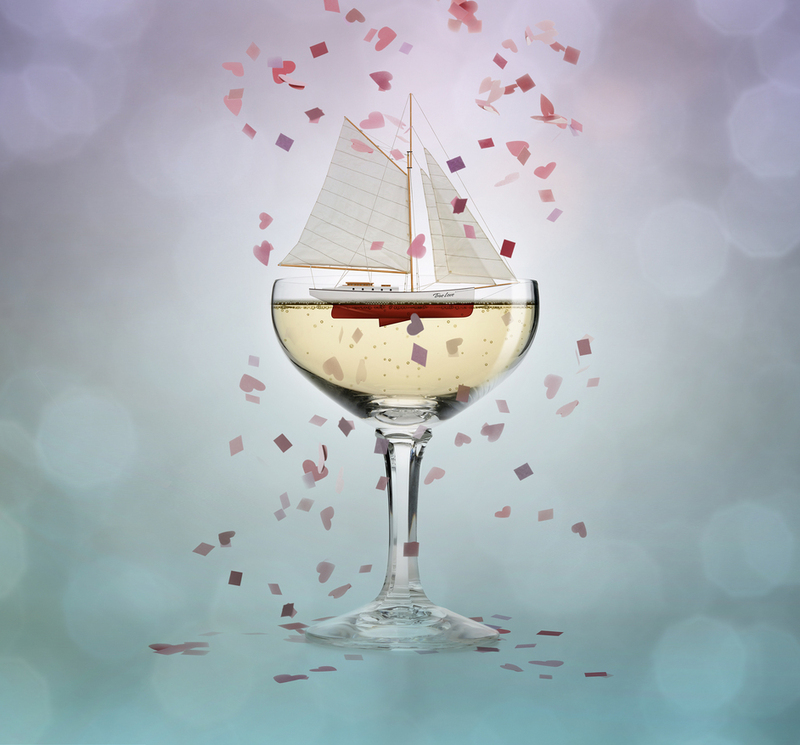 Maria Friedman directs this latest production of the Cole Porter musical, High Society, staged at the Old Vic in the round, in which the socialite Tracy Lord finds that three suitors add to the general chaos of pre-wedding proceedings. Busy planning her wedding, the bride-to-be is sidetracked when her ex-husband C.K. Dexter Haven appears to try and win her back. Tabloid reporter Mike Connor, there to cover the nuptials, also takes a shine to the Long Island socialite and husband-to-be, George Kittredge, is also vying for her affections. Featuring hit songs including 'True Love', 'You're Sensational', 'Well did you Evah?' and 'Who Wants to Be a Millionaire? ', this promises to be a sparkling musical celebration. What are the best dining options near High Society London? High Society gyms, sporting activities, health & beauty and fitness. The best pubs near London High Society. High Society clubs, bars, cabaret nights, casinos and interesting nightlife. Where to have your meeting, conference, exhibition, private dining or training course near High Society.